Lernsys Homeschooling Academic Video Courses. Third Grade Core Math Video Course With Worksheets, Answer Keys, Tests and More! Introduction of new vocabulary... standard, word, and expanded form. Lesson 2. Rounding two ways. Lesson 3 Greater than, less than, equal to. Defined and examples of how to add using the properties. Using compatible numbers or rounding. Lesson 9 place value to subtract. 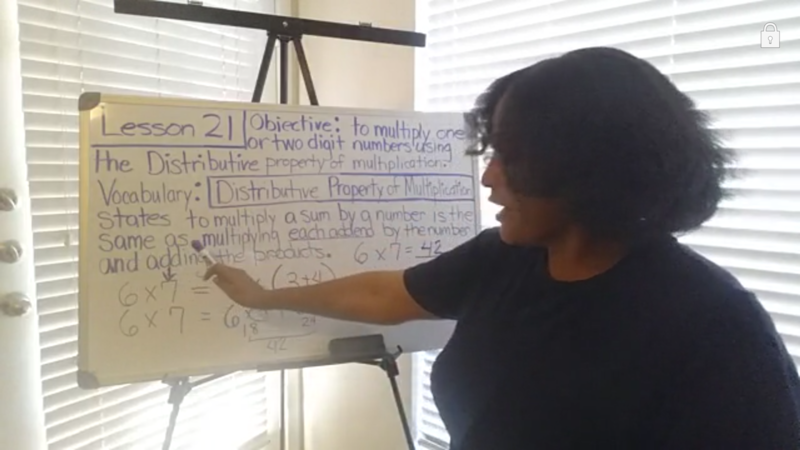 Lesson 24 Multiplying 1 digit numbers by multiples of 10 or more. The course includes basic math material presented with ease and simplicity to achieve student understanding with a goal toward mastery. Upon course completion, the 3rd grader will be able to understand and complete 3rd grade math with a foundation for 4th grade. The course begins with place value to the thousands and hundred thousandths place, rounding and problem solving using the CUBES problem solving strategy. Additional material includes: addition and subtraction with and without regrouping, multiplication, graphs/tables, division, time, area, perimeter, fractions, geometry and personal financial literacy. Target Audience: 3rd graders who need methodical instruction or advanced 2nd graders. 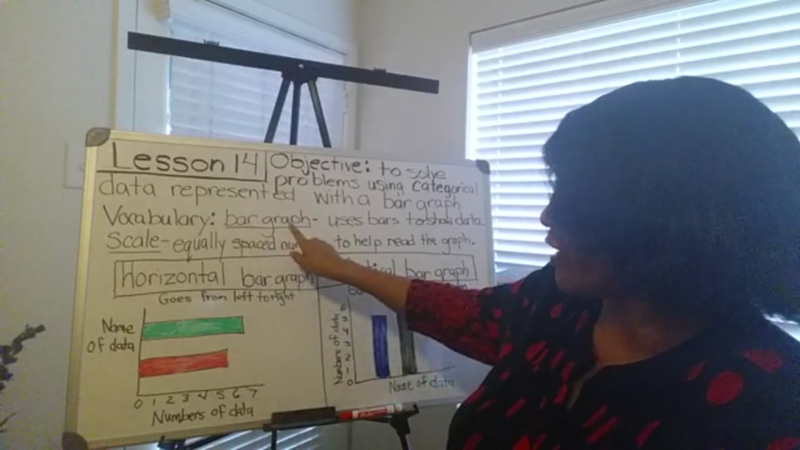 This video course is primarily for 3rd graders. 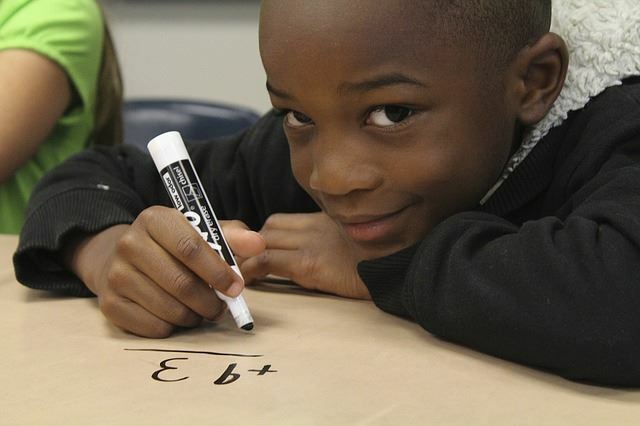 Course requirements: Students who have completed 2nd grade mathematics requirements. Areas of expertise: Early Childhood and Elementary Education. Education: Bachelors in History and Business Administration. Master of Education in Early Childhood Education. Interests: Reading, writing and photography. Issues I care about: Feeding disadvantaged children and educating young children. I am a retired elementary education teacher with over 15 years experience. Basic foundations in math and reading are my specialties. My goal is to make learning as simple as possible, fun and memorable. Answer Keys to all Math test Lessons 1-35. Answer key for Place Value part 1 activity. Answer key for Place Value Lesson 1 part 2 Activity. Lesson 2. Two ways to line. Using a number line and math poem. Answer Key for Lesson 3 greater than, less than, equal to. Answer key for lesson 4 Commutative and Associative properties. Answer Key Lesson 19 Zero and Identity Property of Multiplication. Answer Key Commutative Property of Multiplication Lesson 20. Answer Key for the Distributive Property of Multiplication Lesson 21.